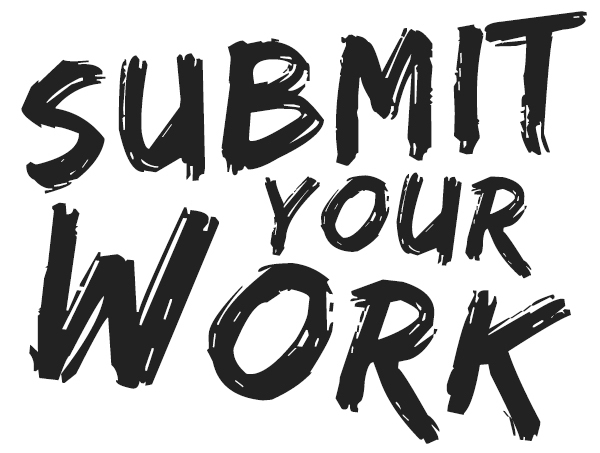 Content Submission Guidelines! – Dreams Made Real Inc.
We Accept Songs, Poems, Music Videos, Speeches, Commercials, Skits, Videos, Blogs, Etc.! Please Read Fully Before Submitting! All content that is sent to us must have an overall message that is educating, motivating, and/or inspiring an audience to better their lives, community, or world. We accept content from all countries and in any language. Your work does not have to be religious in nature- we actually prefer secular content- although we do promote religious music, videos, and poetry also. We accept articles, poetry, and music from every genre as long as it is clean, positive, and informative! We also promote the biographies of companies and people who have products or services that are meant to inspire or educate others. Please read our entire Content Submission Guidelines below before submitting your content, biography, pictures and more to submissions@dmrpresents.com. The promotion of negative lifestyles, things, places, people, philosophies, etc.! Speaking negatively about Any religion, group of people, or way of life! At least 2-4 pictures of the author, singer/band, company, etc. We Do Not Sell or Give Away Any of Your Information or Material to 3rd Parties! If you are unsure about your content, please Contact Us or listen to some of the songs on our music player below or checkout the videos on our website’s Videos page! Please Do Not just send us a link to your music, video, or website and tell us to check it out and see if it fits our criteria! Just submit the songs that you believe or hope we will accept. Thanks and we hope to receive your submission soon! Previous Previous post: Vote Your Favorite Song Onto Our Compilation! Next Next post: DMRs Fan of The Month Contest!